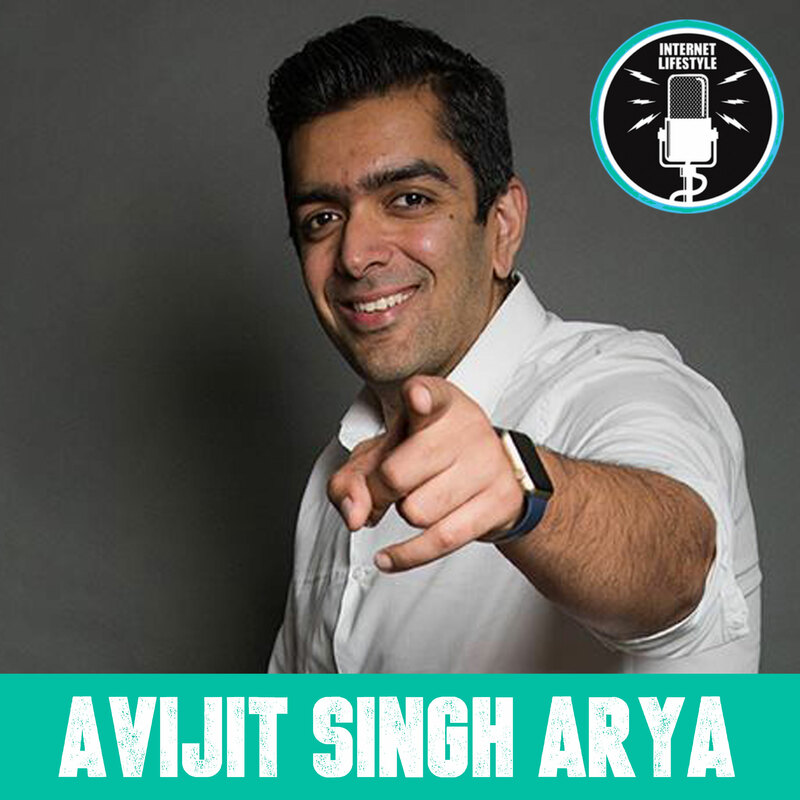 In this episode, we get into the story of Avijit Singh Arya, who’s one of the top 100 Icons in the Digital Marketing world. He’s been featured on NDTV as a social media expert and runs InternetMoguls, one of the leading digital marketing agencies that’s specialised in the hospitality sector. Coming from a traditional hotelier business background, Avijit quit his passion for street car racing and stepped into his family business without knowing that he would actually be transforming the whole digital marketing ecosystem in the hospitality sector. His “Ask Avi Arya Show” has been gaining good momentum, on the lines of the Gary Vee show. In this power packed interview we dive into all topics from mindset, work ethics and how to build a digital services company. We also talk about the different things he does to create a positive perception in the minds of followers on social media. 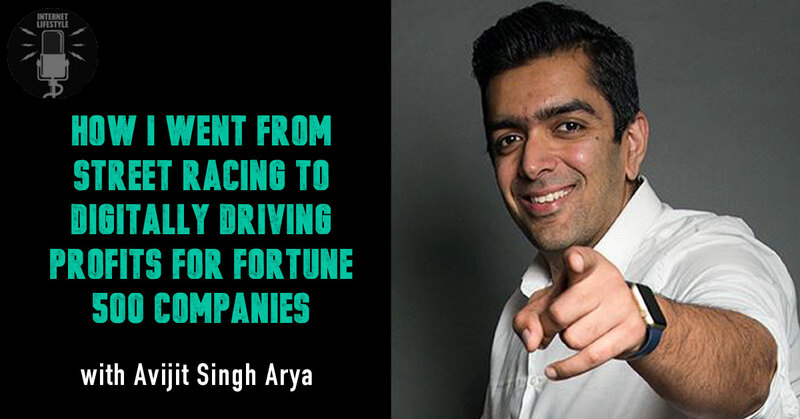 Today, AVIJIT SINGH ARYA runs Internet Moguls, one of the most successful digital media agencies specialised in the Hospitality Sector. They’ve served over 300+ Clients across 8 countries. His family of four love dogs, he’s a fitness and adventure freak, and loves to work hard and meet new people every day! 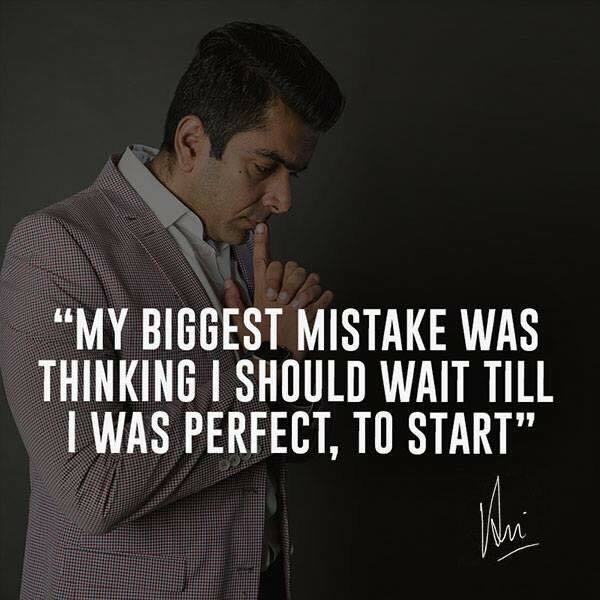 I personally found it really inspiring to have interviewed AVIJIT SINGH ARYA and I’m sure that you will walk out with at least 3-5 key learnings which can totally transform your life after hearing this interview! Networking has been the key his success. He likes to meet at least 3 new people per day. Your network is your net-worth. His parents have had a huge impact on his entrepreneurial journey. He believes that everybody ought to take advice from their parents, as their DNA is for you – however, different they may apparently seem to be. Ideas are everywhere, but the ones to pick up that idea like a rugby ball and run hard on it are the ones who will be successful. “The Monk Who Sold His Ferrari” – Robin Sharma, “Losing Your Virginity” – Richard Branson and “Start With Why” – Simon Sinek are the three books which have had a profound impact on his life and career. He uses unconventional methods to inspire his team, where they have a 10am and 2pm ritual which inspires the entire organisation. While building a personality oriented business, the only way to scale is by automating systems and processes and attracting a team which aligns with the vision.